Learn To Swim and Have Fun! 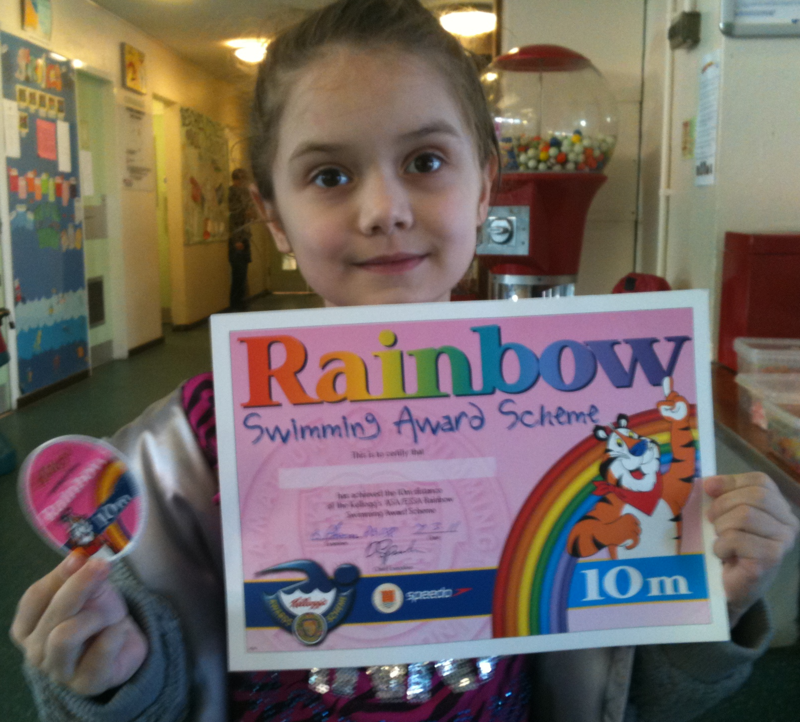 Perry Beeches SSS follows the National Teaching Plan for swimming and all of the levels badges can be achieved during the 13 week swimming cycles (cost £2.20). All of the Teachers and Coaches are CRB checked. PBSSS is a SwimMark accredited club. Are you aged from 3, and want to come along and have fun in the water, whilst gaining confidence? Then this is the class for you! Class sizes are kept small, to help little ones enjoy themselves in safety. 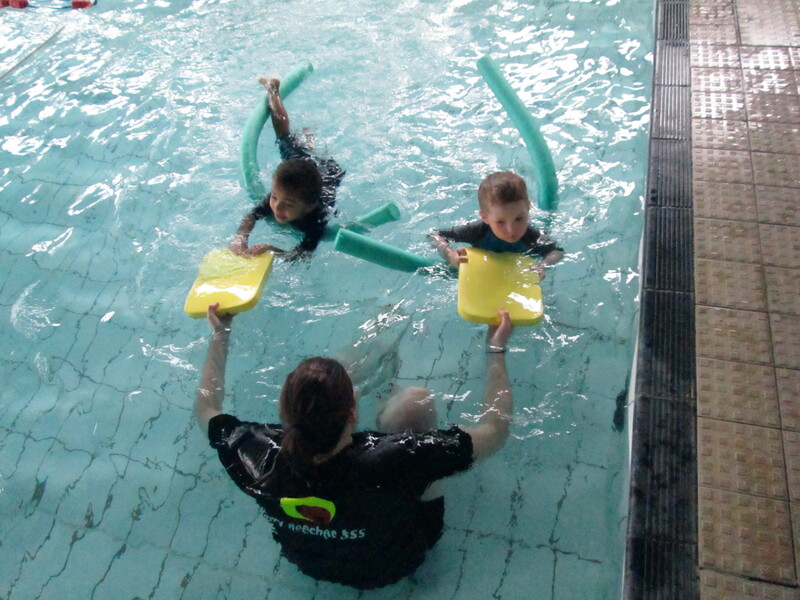 Babes classes are on Sundays from 15:00 until 16:00 at Handsworth Pool – classes are grouped on ability.Children play in safety, whilst learning essential water skills. 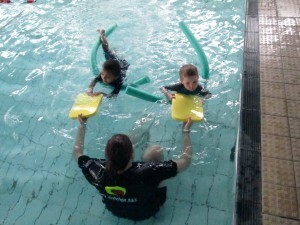 Teachers are in the water with the ‘babes’.Children are regularly assesed, and NPTS badges and certificates awarded to reward their progress. Please contact comeandjoinus@perrybeechesswimming for more information. Want to learn to swim, or improve on your swimming technique? Then why not try one of our width classes. 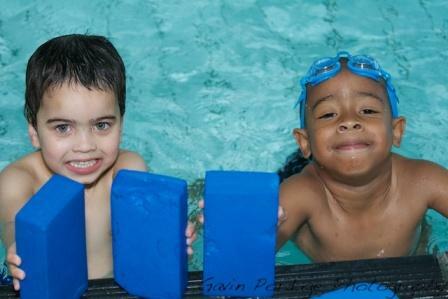 Children from the age of four can learn to swim, and hopefully have fun at the same time. NPTS badges and certificates are awarded, and assessments are held four times a year. Width classes are held at all three pools – please see the Swimming Sessions section on this site for timetable information – (classes are grouped by ability – please contact comeandjoinus@perrybeechesswimming.co.uk for more information). 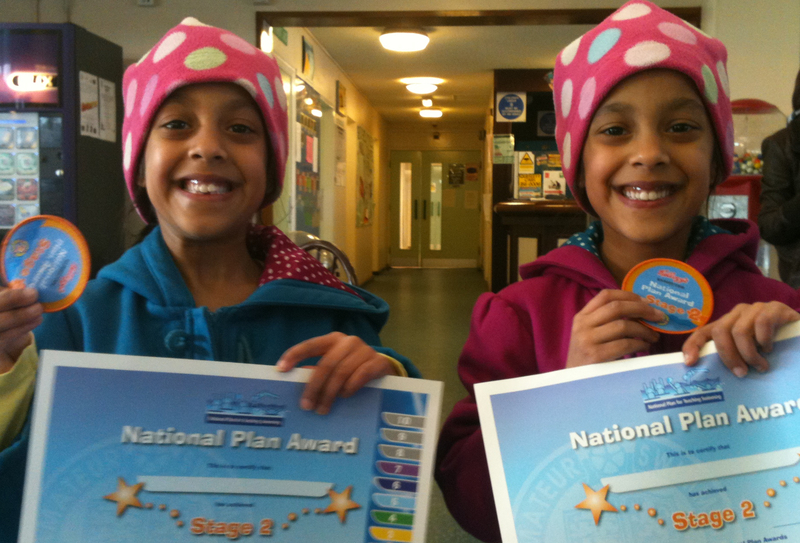 Stages one through to four will be achieved whilst in the widths classes. Can you swim all four strokes, and are happy in the ‘deep end’? The maybe Beginners Lengths is the class for you. Perry Beeches SSS welcomes all swimmers. Beginners Lengths classes is the natural progression from the width classes, and is where more stroke technique is given, and stamina is starting to take place. Stages 6 will be achieved by the swimmers in Beginners Lengths. LTS – Learn to Swim at PBSSS.